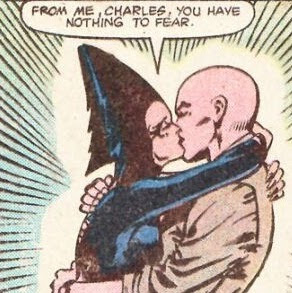 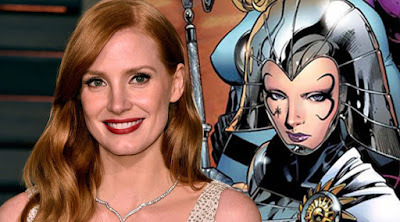 'Lilandra' and 'Professor Charles Xavier' were once married. 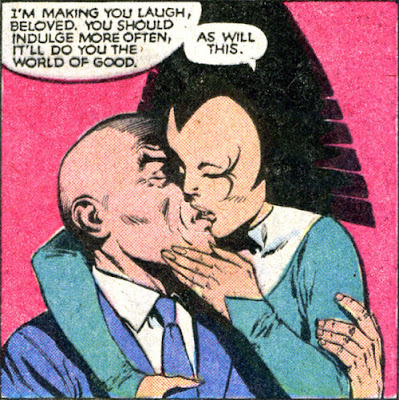 But eventually the marriage was annulled. 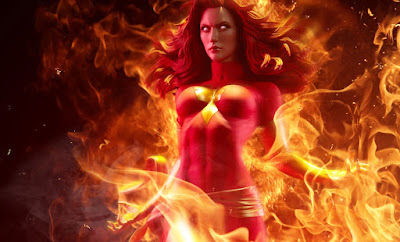 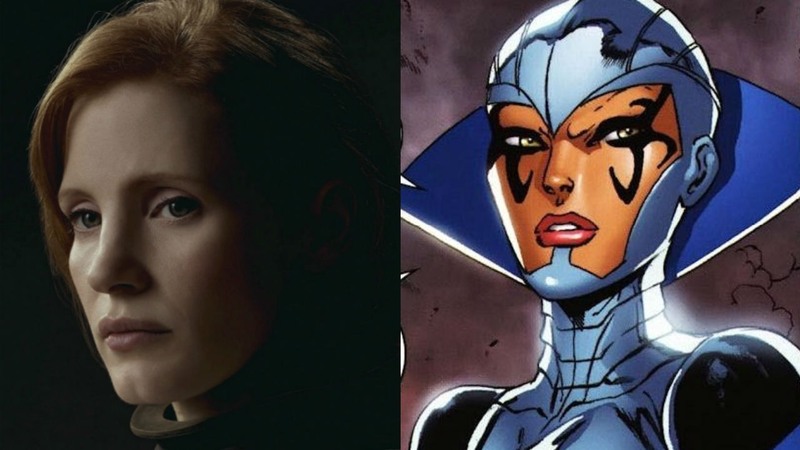 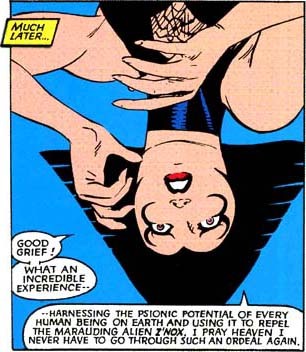 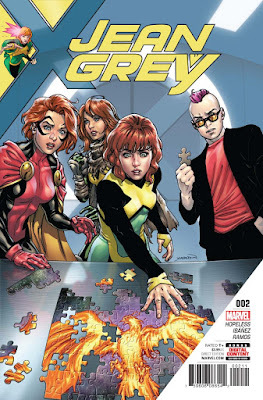 ...and found them in Charles Xavier and his 'X-Men', sending visions of herself to Xavier as she traveled to Earth. 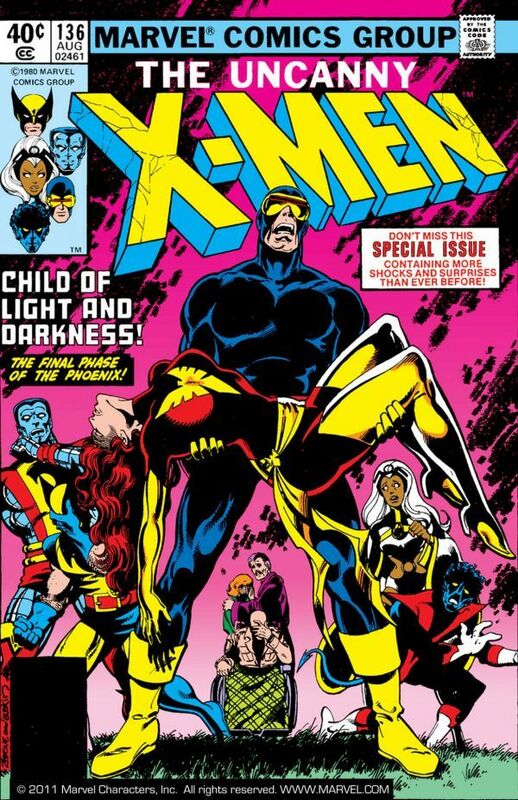 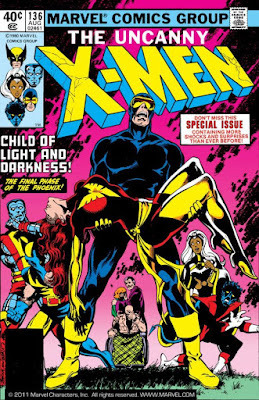 ...created for Marvel Comics by Chris Claremont, with illustrations by Dave Cockrum and John Byrne.